One of the best smells to wake up to is the smell of waffles cooking. Not everyone can experience this though because not everyone has a waffle maker at home or a mom who can make a great waffle batter whose great smell could actually wake you from your slumber. 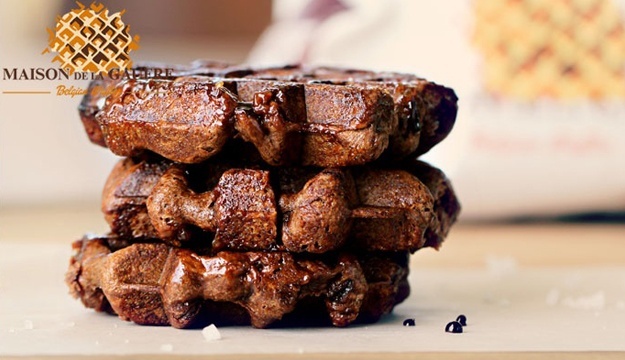 Experience great tasting waffles nonetheless whether in the morning, afternoon, or evening, with today’s deal. 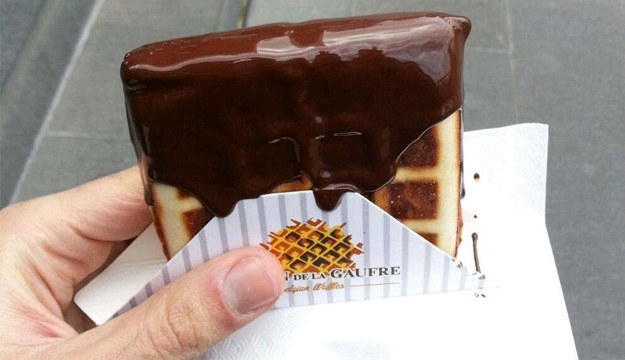 Maison de la Gaufre is a waffle company that markets a growing line of packaged fresh and frozen waffles. 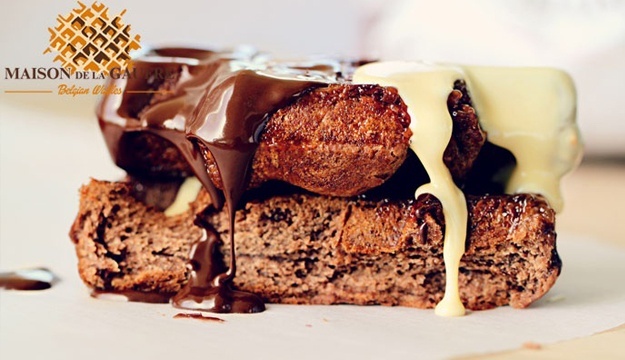 Their aim is to provide the customers with a range of finest quality ready waffles, through commitment to innovation, service and value in a mutually profitable relationship. 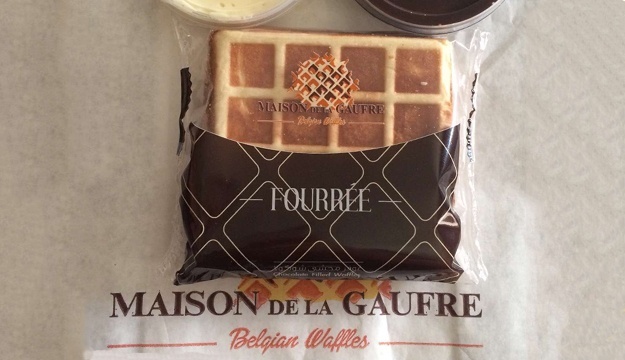 Established in 2003 and under-licensed from Belgium, Maison de la Gaufre is a waffle company that markets a growing line of packaged fresh and frozen waffles. 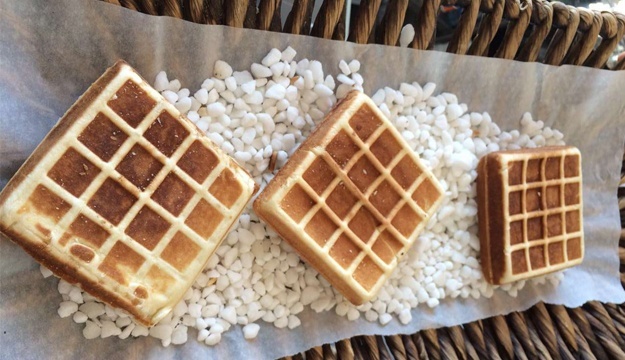 It is one of the first waffle factories in the Middle East. 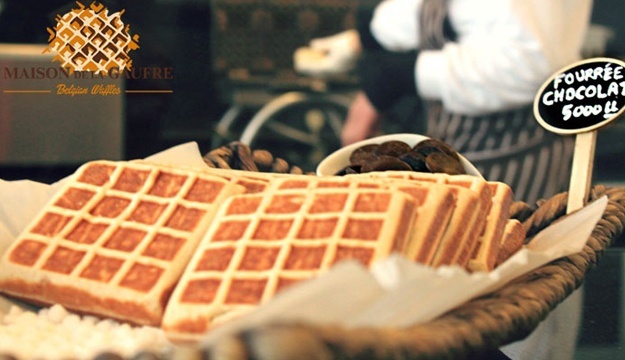 Their mission is to provide customers with a variety of the finest quality waffles, through commitment to innovation, service and value. 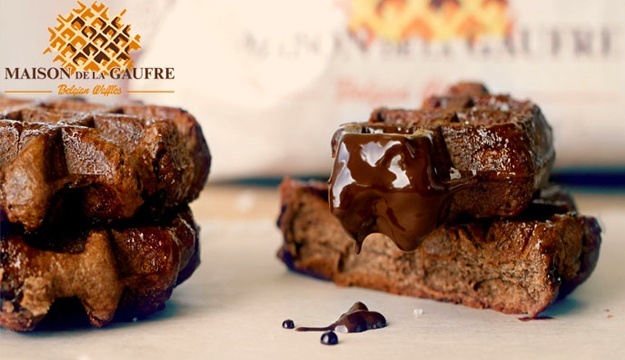 The Belgian waffles follow a traditional recipe that is a secret blend of 100% natural rich ingredients. Questions? Please ask on our Facebook page or Contact Us or simply call us on our hotline 04-538313, that is available 24 hours a day, 7 days a week!